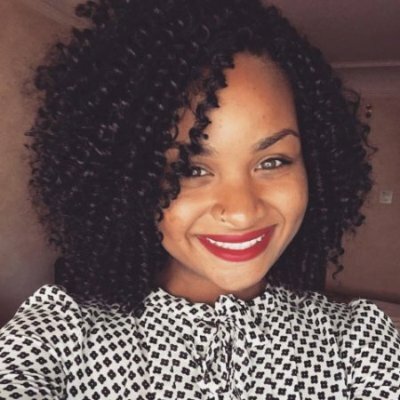 Evanette Burrows is a Senior Information Analyst within the Department of Biomedical and Health Informatics at the Children’s Hospital of Philadelphia. She has been involved in several multidisciplinary projects within the hospital and contributes in the areas of clinical data extraction, the programming of automated data extraction tools, database administration, data analysis, data quality and data visualization. Evanette has experience in data modeling and is primarily responsible for the development of the data model and conventions for the PEDSnet network, a collaboration across 8 of the largest pediatric academic centers to provide a standardized model for clinical data that are accessible for observational research and clinical trials as part of the PCORnet national research network. Evanette holds a Bachelor’s degree in Medical Informatics from Rochester Institute of Technology and a Master’s of Public Health (concentration Epidemiology and Biostatistics) from Drexel University Dornsife School of Public Health.